We produce it after clients order,if clients have detail requests,just contact with service. If you want taller or shorter,we can do it too,just contact with service for new price. We can print your company name or logo on the products as your request. we can do OEM for artificial plant of your brand(print your graphics on the products) . 8. 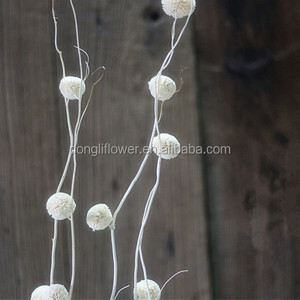 As we know,fresh natural plant and flower is both difficult and expensive. 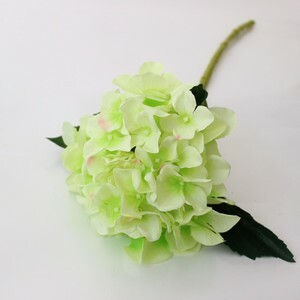 Thus artificial plant and flower is obvious the best choice for such occasions. 7.Best choice for decorating on festivals to make a romantic and holiday atmosphere. 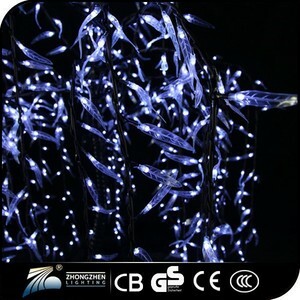 *OEM&ODM, any your customized lightings we can help you to design and put into product. We are committed to deliver the best quality and service to our customers. 1. 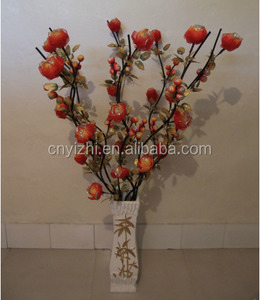 Seasonal: Artificial flowers aren&rsquo;t seasonal, you can have your favorite flowers all year round. 3. Price: Artificial flowers are considerably cheaper than real ones and with today's technology they&rsquo;re hard to tell apart. 2. Send samples again ---We will send samples or pictures for your confirmation before producting. 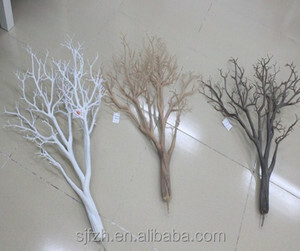 item New design artificial white decorative tree branches decoration for sale color We have varied color. 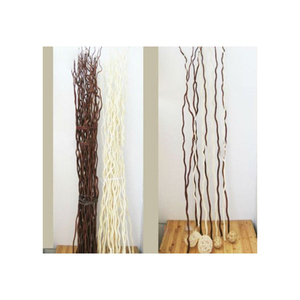 craft artificial type willow tree branch description The size is 120-150cm , more beautiful than real tree. Mainly exported to the United Kingdom, Australia, the United States and other countries. Shenzhen Defeng Agriculture Import & Export Co., Ltd.
You should pay for the transportation freight of samples Other Many details can be modified as needed(e.g. My company to the customer commitment: reasonable price, short production cycle, courteous service. 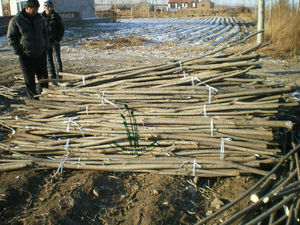 Buyers are welcome to contact us,we will give you the most sincere and professional services. Linyi Pufansheng International Trade Co., Ltd.
Qingdao Hongsheng Textile Machine Co., Ltd. Colorful artificial branches, butterflies, handmade snow branch. Q3. Do you have any MOQ limit for led light order9 A3. Low MOQ,1 pc for sample checking is avaliable. Q5. How to proceed an order for led light 9 A6. Firstly let us know your requirements or application. Thirdly customer confirms the samples and arrange deposit for formal order.